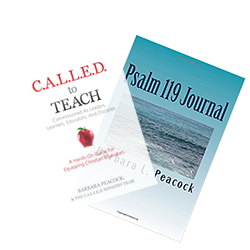 This Psalm 119 Journal gives you an opportunity to prayerfully reflect on each verse and journal your thoughts. 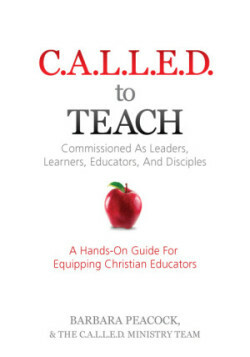 Can be used as a great addition to your devotion and/or time of contemplation. The book of Psalms is considered the hymnbook of the Bible. Each Psalm provides a source of praise, prayer and worship, allowing the “created” to meet and converse with the “Creator.” The Psalms were written to be read, recited and sung to God as an act of worship. 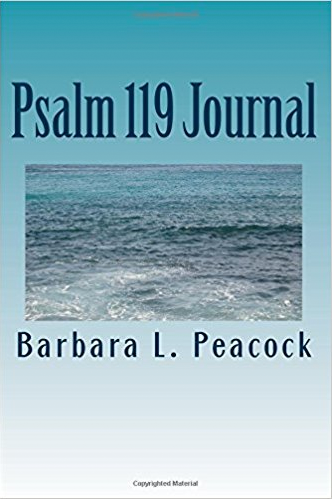 In this journal you will find two translations of each scripture from Psalm 119. The references are written in the King James Version and New Living Translation. Even though they are the same verses the Word may speak to you differently based upon the translation.